Lake Hartwell, Georgia. Cutting Board. 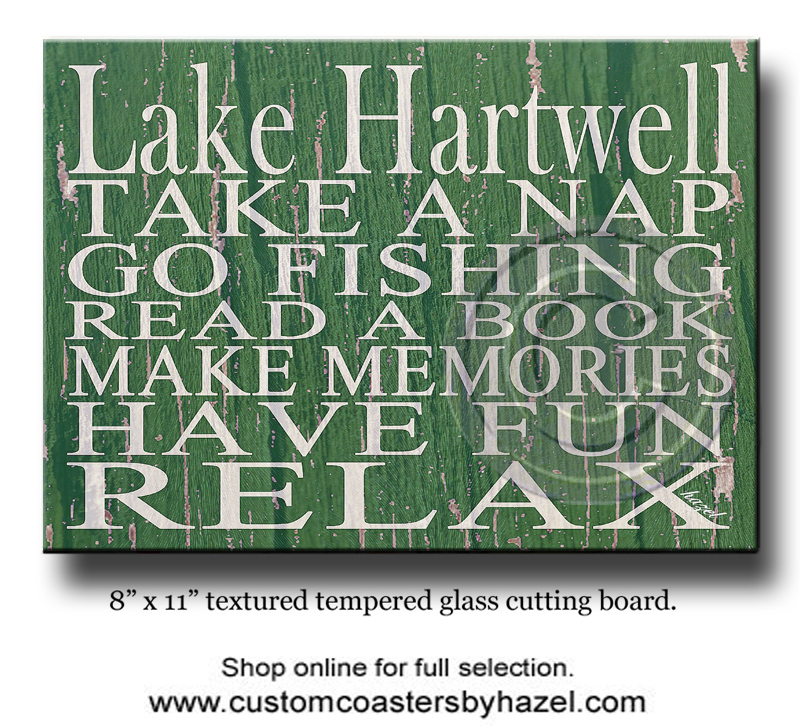 Home > CHEESE / CUTTING BOARDS > Quotes, Inspirational and Sayings Cutting Boards. > Georgia Lakes. Cutting Boards > Lake Hartwell, Georgia. Cutting Board.